We are very please that Tim G4VXE has kindly agreed to return to the club to present another of his talks, this one entitled “UnRealRadio”. He’ll be telling us about Network Radio, how it works, what equipment is needed and how it’s used. He may, if time permits, also talk about Digital Voice radio. Tim used to live in Cheltenham and was a very active member of CARA before leaving the area. He writes regularly for Practical Wireless and will soon also be writing regularly for Radio User. 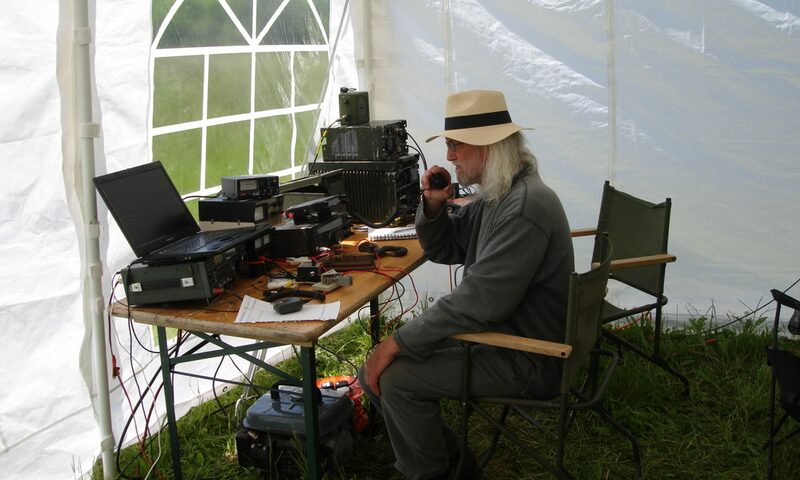 Network Radio is a somewhat controversial subject among radio amateurs, some feeling that it’s not true amateur radio and it “shouldn’t be allowed”, others that it’s something new and exciting and may well be a useful facility for encouraging new recruits into our hobby. Whatever your views, please respect what Tim has to say and listen without over reacting. Thursday 20th September, 7.30 for 8pm at the Brizen Centre, Up Hatherley Way. Visitors and prospective members will be made welcome.